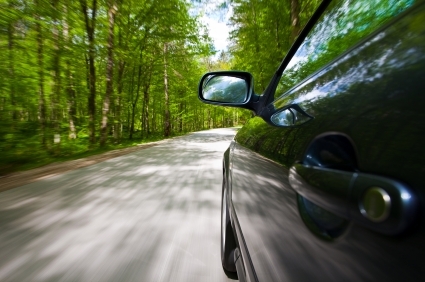 By 2016, automakers are required to yield an average 35.5 mpg across their vehicle lineup. Is this an attainable number? CAFE standards and shifts in environmental awareness have and will continue to shape our car market. But you can’t write about our complicated conservation efforts without a little history first. So let’s start with what’s most familiar: those big miles-per-gallon numbers you see on the window stickers at your local dealership, courtesy of the EPA. You’ve got your city mpg, you’ve got your highway mpg, and as of the 2008 model year, you’ve got your combined mpg. Right? Now join us on an excellent adventure back to October 1973, when Egypt commenced the Yom Kippur War by invading Israel. The United States shipped some military supplies to the Israelis, the Arab members of OPEC (plus Egypt, Syria and Tunisia) retaliated with an oil embargo, and gas prices shot skyward. The embargo ended in March 1974, but its effects on the U.S. economy lingered, as did a sober American awareness that domestic oil consumption could no longer continue unchecked. The establishment in January 1974 of a nationwide maximum speed of 55 mph was just the beginning of official conservation efforts. In 1975, Congress created a comprehensive regulatory standard called the Corporate Average Fuel Economy—“CAFEâ€ for short. From the 1978 model year onward, the EPA would officially test the fuel economy of passenger vehicles, and automakers would be required to maintain a minimum CAFE, starting at a rather quaint—but progressive at the time—18 mpg. Model year 1978 also marked the debut of those window-sticker numbers, required by law and derived from the same test. So what’s the test? Nothing very rigorous, as it turns out. Largely unchanged since eight-tracks went out of style, the regimen consists of a series of simulated driving events on a dynamometer at an EPA laboratory in Ann Arbor, Michigan. The city loop involves 11 miles of stop-and-go driving at an average speed of 20 mph, while the highway loop covers 10 miles at an average speed of 48—yes, 48—mph. A vehicle’s CAFE number is a 55/45 weighted average of city and highway performance, while the EPA numbers are simply those discrete city and highway test results. As the EPA itself concedes, the test’s “acceleration rates and driving speeds…are generally lower than those used by drivers in the real world.â€(1) What’s more, air-conditioning systems are switched off during testing, and the temperature in the facility is a constant 75 degrees. Not surprisingly, drivers were soon complaining that their cars were considerably thirstier than advertised, even in the 55-mph era. This led to the first divergence between CAFE and EPA fuel-economy standards: starting in 1984, the city and highway test results were reduced by 10 percent and 22 percent, respectively, for window-sticker purposes, while the CAFE numbers were left untouched. This worked well enough for a while, but remember, the national speed limit of 55 mph was still in effect in 1984—and wasn’t fully repealed till 1995. By the late 1990s, highway speeds had spiked, and the EPA’s window-sticker estimates once again had a credibility problem. Conveniently, the EPA had adopted more stringent test procedures in the mid-‘90s for emissions certification, including hard acceleration, high-speed operation, cold-temperature operation, and air-conditioning use. 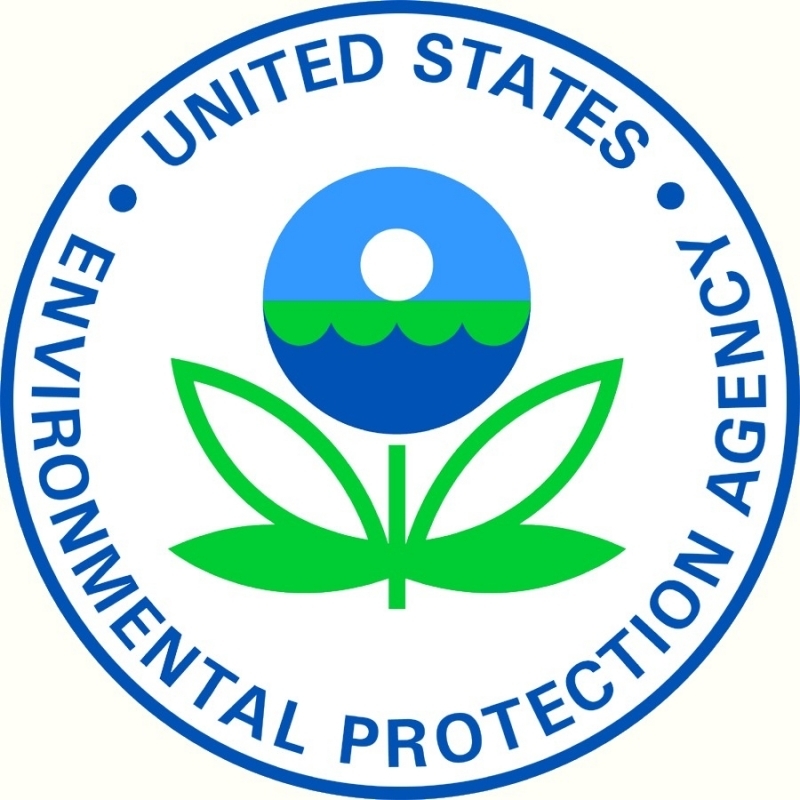 After much bureaucratic ado, these additional procedures were incorporated into the EPA’s fuel-economy test for the 2008 model year, along with adjustments for “road grade, wind, tire pressure, load and the effects of different fuel properties.â€(2) This was the second divergence between CAFE and EPA fuel-economy ratings, and it pushed the latter down even farther. It also marked the inception of the EPA’s “combined mpgâ€ estimate, which is a 55/45 weighted average of the EPA city and highway numbers—the EPA’s version of the combined CAFE rating for each individual vehicle. Moral of the story? Well, for one thing, drivers can finally trust the numbers on their window stickers, as multiple independent sources have attested to the general accuracy of the new EPA estimates. For another, today’s CAFE and EPA estimates might as well be from different planets. This latter outcome is hardly insignificant. For example, perhaps you’ve heard that cars will be required to average 35.5 mpg by 2016—President’s orders. If you’ve read this far, you should already be cocking an eyebrow and wondering: CAFE or EPA-combined? Well, CAFE, of course, and for complex reasons involving emissions-related improvements in air-conditioning technology, it’s actually estimated to be 34.1 mpg. (3) What’s the equivalent of that in current window-sticker terms? Since the EPA does not publish this information, we’ll have to figure it out ourselves. As noted, the first CAFE/EPA divergence yielded reductions of 10 percent city and 22 percent highway. According to the EPA, the second divergence yielded additional average reductions of 12 percent city and 8 percent highway. Now, let’s do a quick and dirty reverse-engineering job on that 34.1-mpg figure. We know that a CAFE rating of 34.1 mpg consists of 55-percent city and 45-percent highway, and we also know (trust us) that a common ratio of city to highway mpg for non-hybrid vehicles is 2:3. So here’s a (rough) 2:3 split that produces a 34.1-mpg CAFE rating: 27.8 mpg city and 41.8 mpg highway. We’ll consider these numbers representative of the average CAFE-compliant vehicle in 2016. Recall that these unvarnished city and highway CAFE measurements must be passed through two filters to approximate the current EPA ratings. The first takes 10 percent off the city rating and 22 percent off the highway rating, which brings us down to 25.02 mpg city and 32.604 mpg highway. Got it? Now for the second filter—12 percent and 8 percent, respectively—which gives us 22 mpg city and 30 mpg highway. And finally: 22(0.55) + 30(0.45) = 25.6 mpg. Fascinating, isn’t it? Chop more than 8 mpg off that 34.1-mpg standard, and it starts to look a whole lot more attainable. Using the EPA’s own estimates, we’ve seen that a typical non-hybrid vehicle with a 34.1-mpg CAFE rating turns out to have a 25.6-mpg rating in current window-sticker terms. Wondering how many cars already hit that number today? Most four-cylinder family sedans, virtually all compact sedans and hatchbacks, and even a handful of compact crossover SUVs and the like. Mainstream automakers know full well that a 25.6-mpg fleet-wide average is reasonably within reach, which is probably why you didn’t hear them making a fuss when President Obama talked tough about 35 mpg in 2009. The new CAFE picture is actually more complicated than that, for two main reasons: production volume and footprints. Let’s start with the latter, which are the government’s way of handicapping fleets according to the kinds of vehicles they contain. The bigger a vehicle’s footprint—established by multiplying the average track width by the wheelbase—the lower its fuel economy is required to be. The footprint standards are also more lenient for light trucks (comprising most SUVs and all light-duty pickups) than for cars: behind the 34.1-mpg projection for 2016, e.g., are anticipated cross-footprint averages of 28.8 mpg for light trucks and 37.8 mpg for cars. As for the production-volume dimension, here’s the way it works. 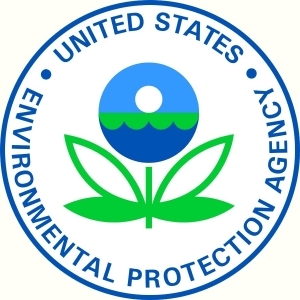 Every year, each automaker is required to submit its expected “product mixâ€—that is, the expected production volume of each model relative to overall production—to the National Highway Traffic Safety Administration (NHTSA), which, confusingly, is in charge of administering CAFE even though the EPA does the testing. Based on this provisional mix, NHTSA assigns a CAFE requirement to the automaker. If oil prices skyrocket, say, and the automaker responds by cutting SUV production and accelerating small-car production, NHTSA will assign an adjusted (and in this case more stringent) CAFE requirement. Essentially, this practice ensures that automakers are being judged on the vehicles they actually sell. It should be noted, though, that this 33.7-mpg prediction is a tad generous due to the various extra-credit incentives assigned to dual-fuel (e.g., gasoline and ethanol) and alternative-fuel (e.g., natural gas) vehicles. (7) 33 mpg is probably more realistic. And remember, that’s 33 mpg in CAFE-speak. If our earlier calculations are correct, that means—to bring this epic narrative full-circle—that the average window sticker in 2016 should feature an EPA-combined estimate of about 25 mpg.